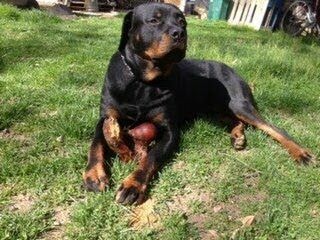 Supreme German bloodline, Top quality puppies, health guarantee, shots, AKC certification, tremendous bone, head, with exceptional temperament. 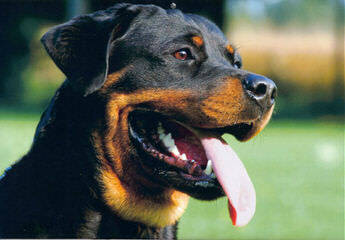 COE breeder dedicated to the Overall Rottweiler – Conformation and Type, Health, Temperament and Intelligence. OFA/CERF. Show, working and companion. Where Quality, not Quantity, is our goal. 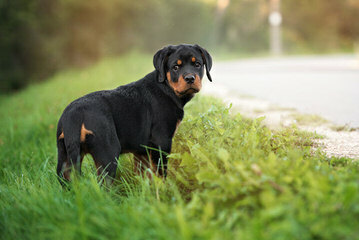 We offer health guarantees, title rebates and lifetime breeder support. 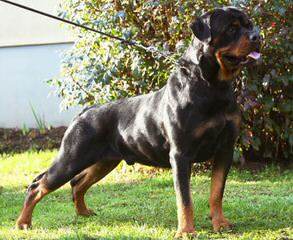 Exceptional puppies, by reservation only and on written contract, from titled and health tested (CHIC #’d) parents from top German and American pedigrees. Naturally raised. Inquiries welcome. Visitors by appointment only. 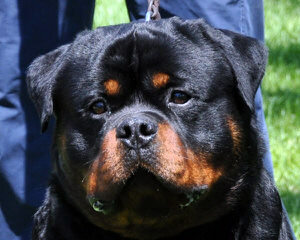 Member of RCC (Gold Breeder), CKC (Perm. Reg’d. ), WCL and SRC. 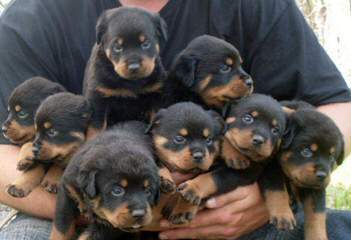 Loving, Loyal and Highly intelligent Rottweiler Puppies for sale from a responsible breeder in NY. 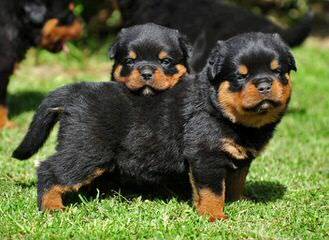 Quality Rottweiler puppies for show and companion. 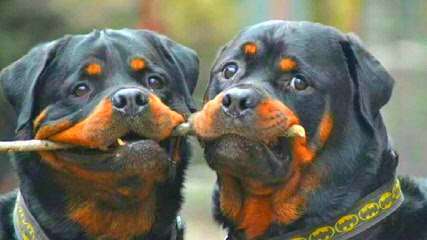 Impressive looks, wonderful happy temperaments. Parents all passing CHIC health cleared. This means certified eyes, hearts, hips,elbows and dentition. 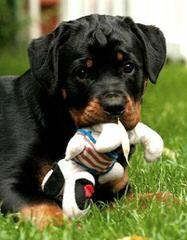 From top European and American lines made available to pet owners who want something special! 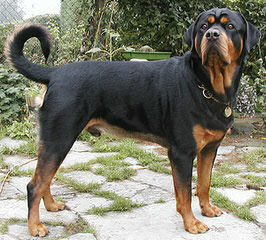 I am a member of the RKOC, CKC, CKCSCC, and the American Rottweiler Club. We stand behind our dogs. 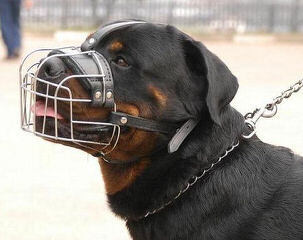 Need a pet, security, or a friend??? Then De JEN KENNELS is where you need to run to. 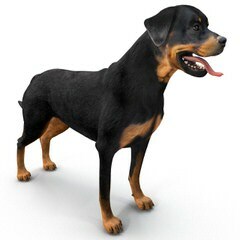 At JEN KENNELS we breed several breeds of hybrid dogs running from the small girl breeds to those big boys breeds, the cute and loving breeds to the bully breeds, sporting breeds to high security breeds. We also offer boarding services just incase you wanna go on vacations and don’t have a good place for your pet remember De JEN KENNELS. 6, Femi Ayeni, street Area 1 Estate ALAGBADO. Lagos ,Nigeria. Sean K9 is the premier provider of puppy Sales, Puppy Development Training, Obedience Training and Protection Training for Athletes, Celebrities and Business Executives.Sean K9 the place of champions.We are known for excellent pedigree,champion bloodlines,stable temperament and loyal breeds.We have one of the best dog training facilities with certified trainers. 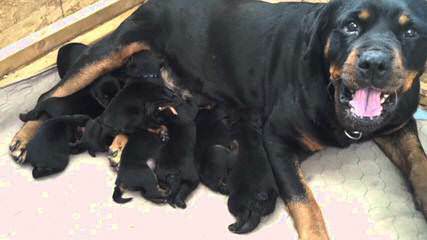 Breeding German/Euro Rottweilers, socialized daily from birth. for homes, churches, banks, companies, security organizations, etc. 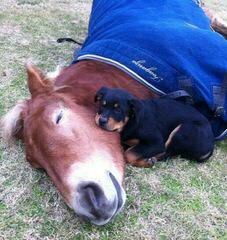 In general our guard dogs are supposed to protect someone or something. and how suitable it is to their environment. adequately catered for and enjoy a healthy living. 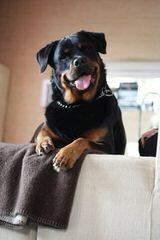 Our love and passion for our dogs is unrivalled, evergreen and growing. 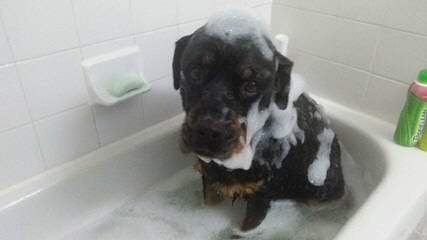 WLK’s vision is to connect each and every of our clients with their “best friend”. 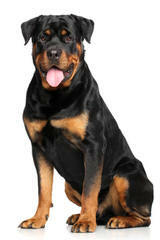 We also provide nutritional advice, training, medical care and advice with our partner vets, nutritionists and trainers. 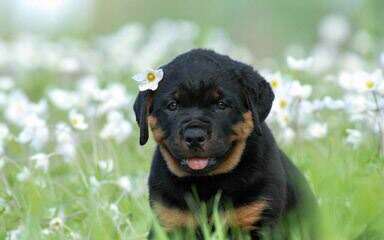 We are a small hobby kennel in Alberta Canada, breeding quality rottweilers from working, European bloodlines that are known world wide. 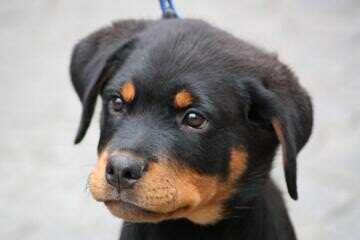 If your looking for a quality Rottweiler, we might just have the perfect puppy for you. 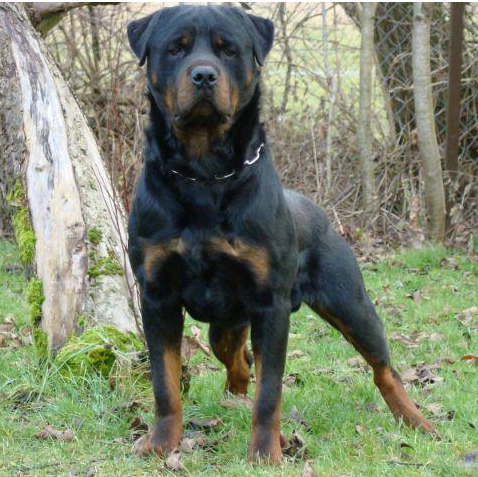 Gold Standard Breeder of the top German Rottweiler blood lines. 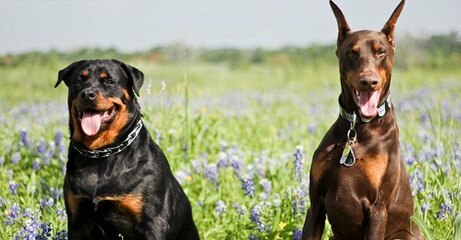 We breed working dogs that excell at herding livestock and must have the conformation and herding instinct to be selected in our breeding program. 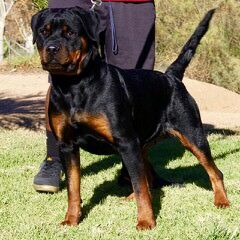 All males and females are CHIC certified and have no genetic abnormalities. 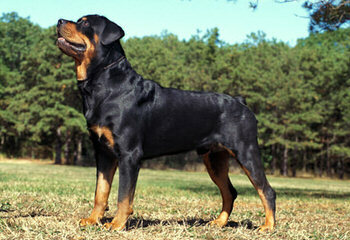 We strive to produce quality rottweilers from some of Europes best bloodlines. 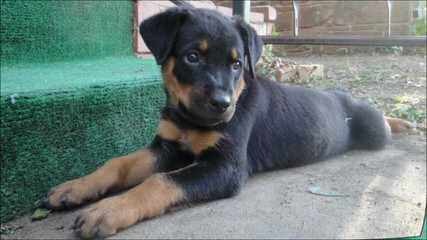 Puppies are CKC registered, tattooed and vet checked with 1st shots. 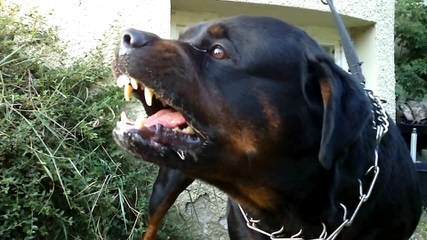 14fred moumoh street off meiran road…meiran..
Nigeria’s number one breeders of rottweilers and South Africa boerboels…..following world class standards. 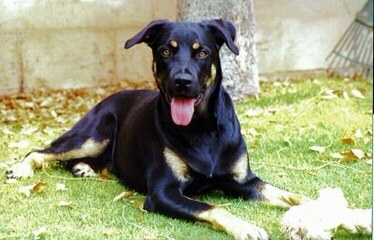 i am well known in my works of breeding dogs. 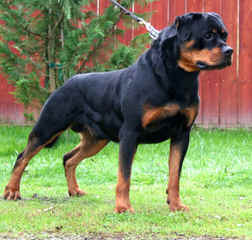 Foundation’s Rottweiler we are Hobby Breeders. 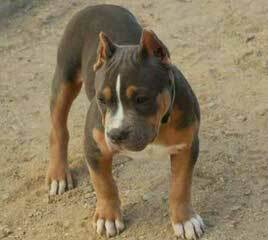 Breeding dog of Statuer!! 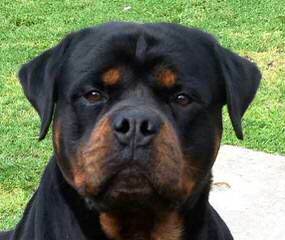 European Rottweiler Breeder with 20 + years experience. 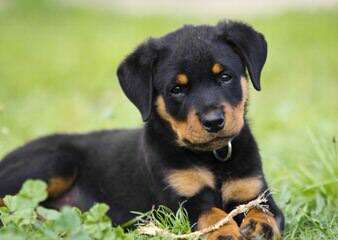 Small family owned kennel breeding pure blooded German Rottweilers all puppies are AKC registered and very loved Raised in the house with our family and spoiled by us and our kids. 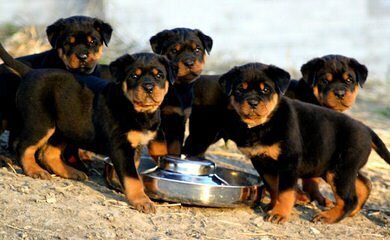 Offering superior german lined Rottweiler puppies bred for work, show and family companions.We have been actively involved in the training, breeding and overall promotion of the Rottweiler breed since 1974. 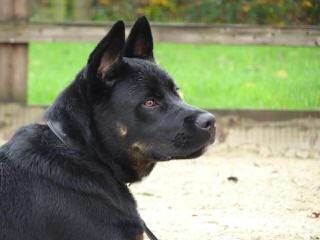 We are dedicated to producing dogs with intelligence, power and beauty. There are 2 litters planned for Spring 2010. Please visit our website for additional information. 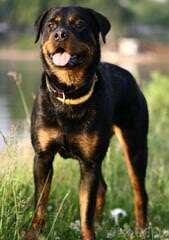 We are a small Code of Ethics breeder located in the Central part of North Carolina. 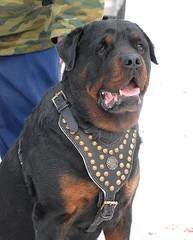 We have dogs with Champion German, European and Yugoslavian bloodlines. 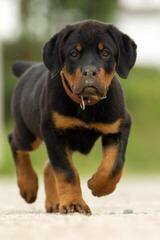 Our commitment is to acquire and produce Rottweilers that are excellent in type, mind, body, temperament, conformation and willingness to work. 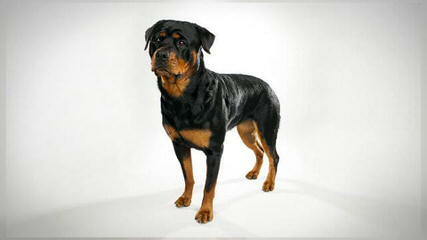 Champion Rottweilers from top blood lines. 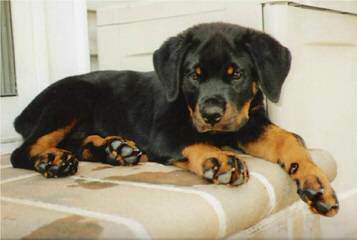 Our rotties are home raised and well socialized. 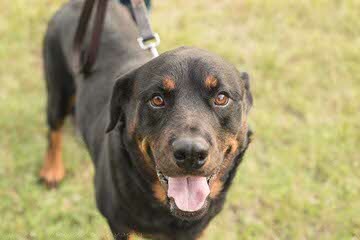 We also do rottie rescue. 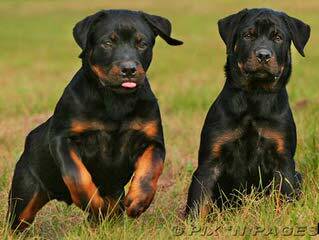 At Redyre (red ear), we are serious fanciers dedicated to the present and future well being of the Rottweiler, and its preservation as a docked breed. We are located in the scenic Piedmont farmland of central North Carolina. 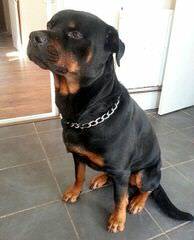 Redyre Rottweilers are naturally reared inside our home, completely raw fed, and we use a very limited vaccination schedule. 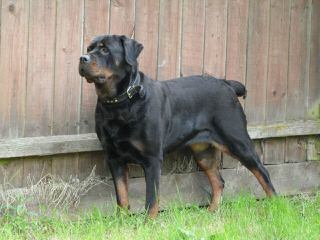 We have 2 exciting litters planned. The Double litter should be arriving October 11, 2009, and the Extra litter is planned for March 2010. A small number of reservation spaces remain open for these litters. Please Contact us about details. 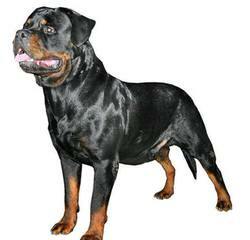 All breeding stock screened for Hip and Elbow dysplasia, heart, and eye disease. 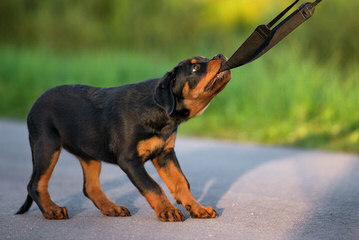 All puppies sold on contract and guaranteed.